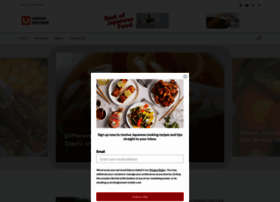 If you're a fan of all Asian, then you're probably into the cuisine. 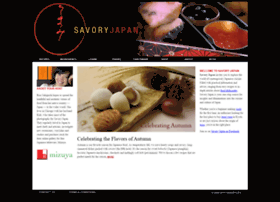 Here are websites devoted to Japanese food with its unusual taste and ingredients. 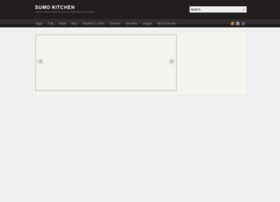 You can cook following detailed recipes among which you're sure to find the famous Miso soup, sushi and seafood salads. 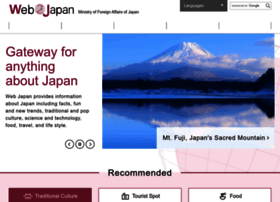 Explore a magnificent culture of Japan through its food traditions. 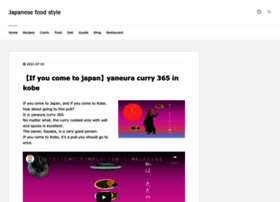 The Tokyo Food Page is a complete guide to Japanese food and restaurants in Tokyo, featuring recipes, articles on Japanese cooking, restaurant listings, culinary travel tips and more. 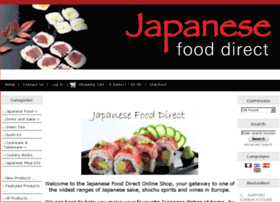 Asian Food Channel — the best Asian inspired food recipes. 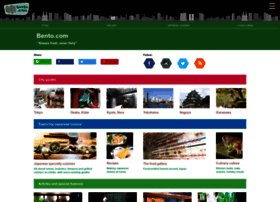 Japan Travel Guide with itineraries, city guides including Tokyo, Kyoto & Osaka plus Mount Fuji, tourist attractions, tours, hotels, maps and things to do. 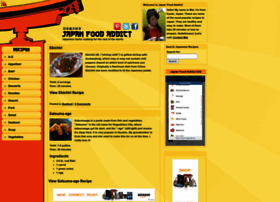 Cheap, easy and quick Japanese recipes taught to you by a Japanese cook living abroad. 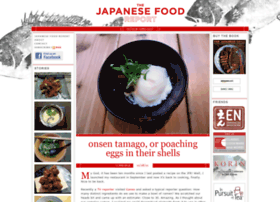 Umami Insider shares Japanese food recipes and cooking tips, Japanese food culture, and healthy ingredients to elevate your cooking skills. 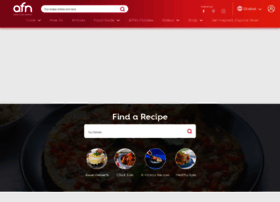 Delicious food is about recipes from the world with the test of every country, find here Japanese food recipes, Indian recipe, Special chicken recipe etc. 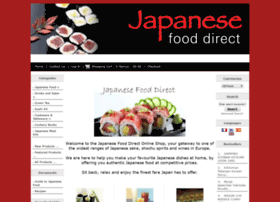 Includes Japanese recipes, international dishes with a Japanese twist recipes, typical meals, foodstuff and table manners. 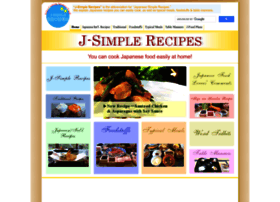 You can enjoy cooking Japanese food easily at home.